We do this with a limited amount of local students already. 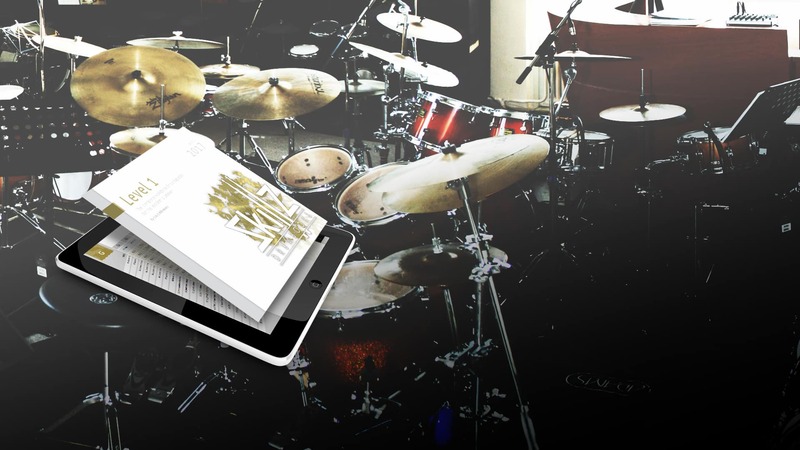 They have been extremely important in testing and further optimizing the material in Level 1 and other books. Local students (NL, BE or DE) or students willing to travel please refer to our local website here. Soon we will reserve some positions for students wanting to add private instructions to their studies. If you’re interested in receiving additional long distance private instructions via Skype please fill out the form below. 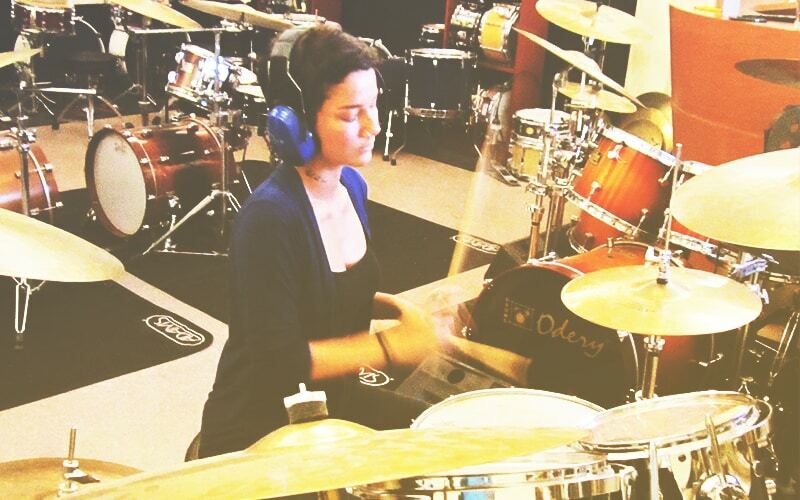 Tell us something about yourself and which areas of drumming and music you're most interested in. If you don't have any specific areas (yet) that's perfectly fine. We just like to get you the best teacher for your specific needs. 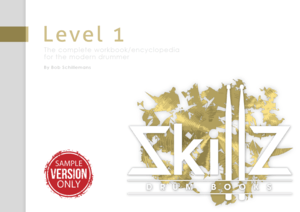 These are some specifical Frequently Asked Questions about Skillz Drum Academy. If you have a question about something else please refer to our main FAQ section where all are bundled. No problem. Continue reading in Books or Coach.